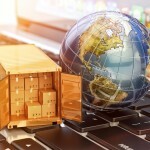 Home » Blog » How Can Fulfillment Centers Help Increase Sales? When you opt for an e-commerce fulfillment center to help you handle the distribution of your products, you’ll find that they’ll reach the market much faster. More often than not, new e-commerce sellers find that getting the products to the market isn’t as easy as they’d originally thought with the operation redundancies, legal obstacles, and supplier issues they’re bound to encounter at one point or another. By employing a fulfillment company to handle your distribution, you’ll relieve yourself of the burden of having to sort out all the technicalities of your supply chain yourself. As a result, you’ll have a competitive advantage over your competitors. When first starting out, or even as an established e-commerce business, it can be difficult to afford the logistics it takes to enter the international market—which is why the biggest brands were usually the only one tackling this venture. However, distance has become an obstacle of the past. Small companies now have the opportunity to partner up with fulfillment companies across seas, close to their international target markets. This makes such a “far-fetched” venture more attainable for those brands that are still developing. When most companies start out, they have one direct sales channel that goes straight from them, to the customer. However, this can be quite inhibiting when it comes to expanding one’s business. When you use a fulfillment company, you’ll be able to open up new sales channels to serve even more customers than before, and with ease. By opening yourself up to selling online, for example, you’ll reach a wider demographic, and will, in turn, increase your overall sales. No matter what industry you’re in, your market will fluctuate throughout the year. This can be detrimental to some companies, as they—especially startups—aren’t typically equipped to handle these sudden and drastic changes. While you may not know how or when to prepare for peak demands, or sudden drops in sales, fulfillment companies will. A third-party logistics (3PL) provider can help you prepare for these fluctuations, and help you handle them when they arrive so that your business doesn’t drive itself into the ground trying to meet demands, or suffer because of the lack of sales. 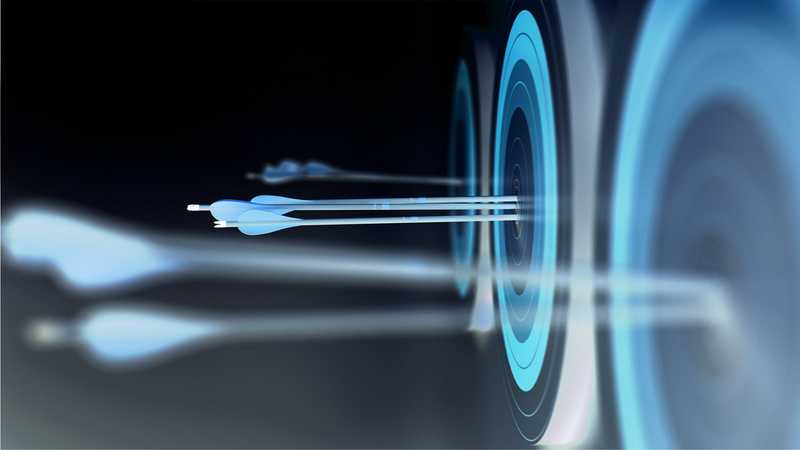 3PL services are scalable, making them perfect for a tumultuous market. While handling your own supply chain may work just fine, there’s no doubt that it can always be improved with a 3PL partner. Fulfillment companies will have the time and expertise it takes to avoid mistakes at all costs, and keep your customers happy. Avoid shipping packages to the wrong customer and work to reduce your delivery time by pairing up with an e-commerce fulfillment company. Customs laws and duties vary from country to country, and memorizing the protocol for each is no simple task. This logistical nightmare can easily be handled with the help of a fulfillment company. Shipping things abroad and abiding by the international rules are their bread and butter, so you can trust that they’ll be able to help you navigate the complicated field of customs, to ensure your products get where they need to be. The more time you spend on trying to perfect your logistics, the less time you’ll have to spend on making new sales, and closing important deals. While the latter is something that a business owner or executive should be taking care of themselves, distribution is something that can easily be handled by an outsourced entity. Not only will fulfillment companies save you the time and effort it takes to design an efficient supply chain, but they’ll almost certainly do it better—after all, it is their field of expertise. When you experience an increase in sales, your warehouse staff will experience an increase in their workload, and their levels of efficiency will be tested. They’ll have more orders to pick and pack, which will likely result in them making a few more mistakes than usual—which is even more likely if customers are making purchases through different channels. Keeping your order fulfillment error rate low isn’t easy when you have a small storage and workspace, and a tired staff. A fulfillment partner will have the accommodations and workers needed to make sure that your orders are picked and packed correctly, and sent out on time. If you’re looking for an e-commerce fulfillment center to meet and exceed all your expectations, contact APS Fulfillment, Inc. today. We’re a full-service e-commerce fulfillment company that you can trust—we use state-of-the-art technology in your warehouse to keep track of all our inventory, and to ensure that every package gets delivered on time, to the right customer. Our services are flexible, and we can work with you to meet your company’s specific needs. Contact us today for more information about our facilities and services, and to learn how we can help manage your inventory to accommodate your growing company.